Kneron, the leading provider of edge artificial intelligence (AI) solutions, has been named as a Cool Vendor in the Edge Computing by Gartner Inc.1. According to the report, “Edge computing continues to gain significance, but its multifaceted nature creates unique challenges for enterprise architecture and innovation leaders.” We believe Kneron is selected for this report as its technologies involve capabilities that can address some of the important challenges that organizations trying to implement edge-based architectures must deal with. 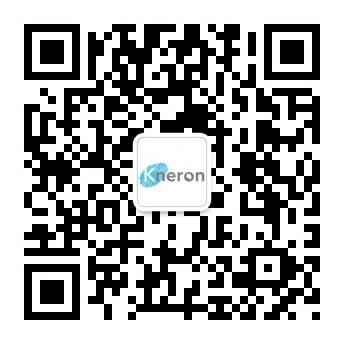 Kneron’s edge AI solutions include AI-processors neural processing unit (NPU) and visual recognition software which adopts reconfigurable artificial neural network (RANN) technology to enable quick implementation of different AI applications, including face detection and recognition, body and gesture recognition, object recognition, and scene recognition. Kneron NPU IP allows deep learning networks such as ResNet and YOLO to run on the edge devices, including home appliance, smart surveillance, and smartphones. It provides high computing performance with low power consumption and are small in size. Its power consumption is under 0.5 mW (milliwatts) and can even be less than 5 mW for specific applications. Gartner does not endorse any vendor, product or service depicted in our research publications, and does not advise technology users to select only those vendors with the highest ratings or other designation. Gartner research publications consist of opinions of Gartner’s research organization and should not be construed as statements of fact. Gartner disclaims all warranties, expressed or implied, with respect to this research, including warranties of merchantability or fitness for a particular purpose.